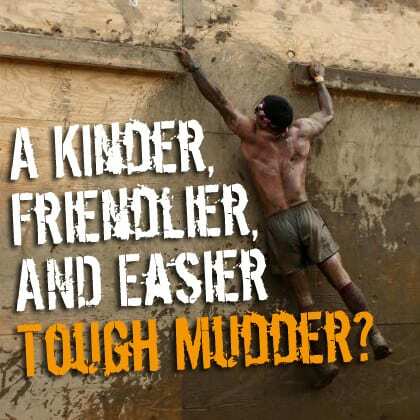 Tough Mudder ’14: A Kinder, Friendlier, and Easier Mudder? From the moment Chris & I stepped out of my Jeep, we could tell the vibe was different. Folks waiting to get in were relaxed, the staff was pretty chill, security guards were smiling and helpful - heck, everyone was smiling and helpful. This was not the intense TM experience I expected - and I couldn't have been more pleased. After I signed in and grabbed my media badge I headed over to the Mudder Legion booth to grab a 2x wristband to ensure my access on the exclusive Legion Loop.